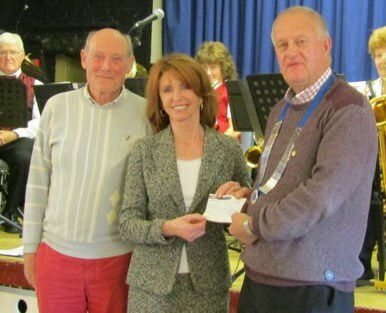 Actress Jane Asher accepts a cheque on behalf of Parkinson's UK from Uckfield Lions, Chris Macvee, left, and president Frank Phillips. 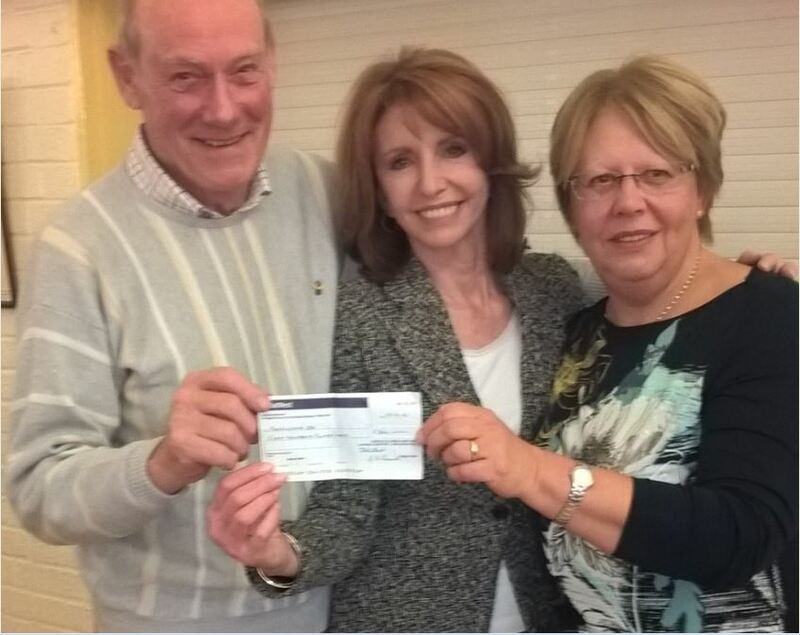 Actress Jane Asher, met members of Uckfield Lions Club last week when they presented her with a cheque for a charity she champions. 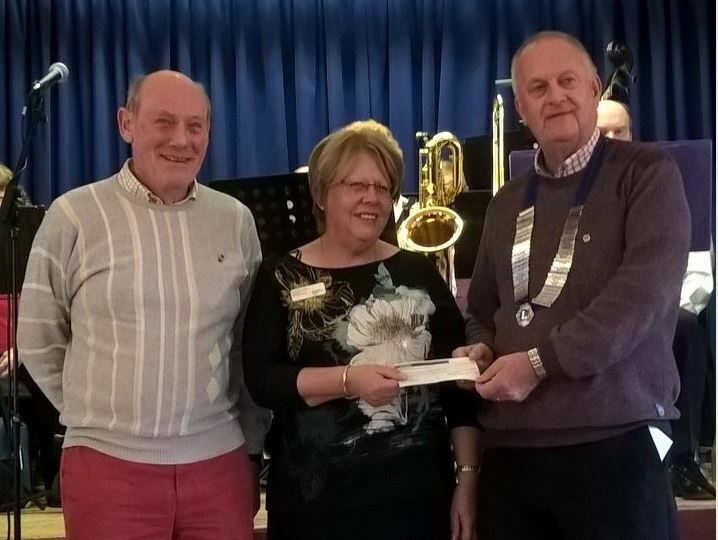 Jane is president of Parkinson’s UK and she told Uckfield Lions’ president Frank Phillips and Lion Chris Macve how much they appreciated the donation and how the money would be used to investigate a cure for the condition and to help those affected. The Lions raised nearly £2,400 for the charity through their 13th annual classic car run held during the summer. 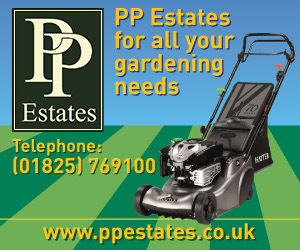 They split the money, giving £1,600 to a local support group, and £800 to the national organisation. Sue Blunden accepts a cheque on behalf of a local group of Parkinson’s UK, from Lions Chris Macvee, left, and president Frank Phillips. Cheques were presented on Friday at a monthly meeting of the Mid Sussex Support Group of Parkinsons UK. The Lions chose the charity in recognition of long-standing support offered to the car run by Mr Chris Joyce, with his 1920s Huppmobile car. Mr Joyce has now been diagnosed with the condition. The cheque for the local group was accepted by chair Sue Blunden, who thanked the Lions, saying the money would support the many activities they undertake, including monthly meetings with speaker or entertainment, physiotherapy, aqua fit, speech therapy, choir, dance, outings and other social events. After the presentations there was a concert given by The Perdido Players Band with a selection of well-known and loved tunes. Uckfield Lion Chris Macvee is pictured here with Parkinson’s UK representatives, national president Jane Asher and local chair Sue Blunden.